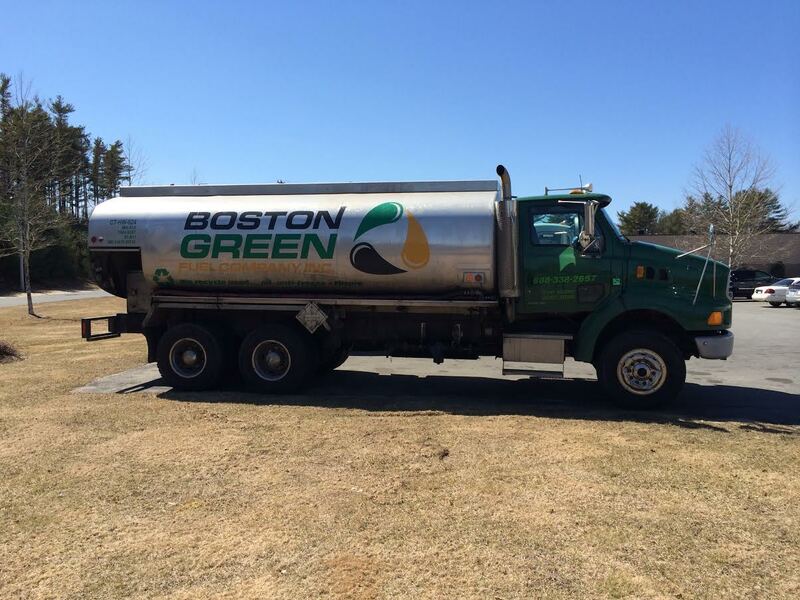 Boston Green Company was formed in 2007 as a Hazardous Waste Transporter and, through acquisitions of complementary companies, has grown to a full service Environmental Contractor. Our team of Professionals have numerous years of experience in managing all aspects of an Environmental Project. Our employees are licensed and certified in their respective disciplines; OSHA Certified Labor Force, Licensed Installation Technicians, Heavy Equipment Operators, CDL Hazmat/Tanker Drivers, Trained and Certified Safety Officers, Highly Skilled Project Managers, Experienced Contract Management and Compliance. This makes for a well-run, on-time, in-budget job done by a team you can rely on. BGC is committed to providing you, our valued customer, excellent customer assistance while providing high-quality products and service at competitive market prices. For more information, please contact a specialist at: 888-338-2657. Boston Green Company, Inc. offers waste collection and recycling services throughout New England.